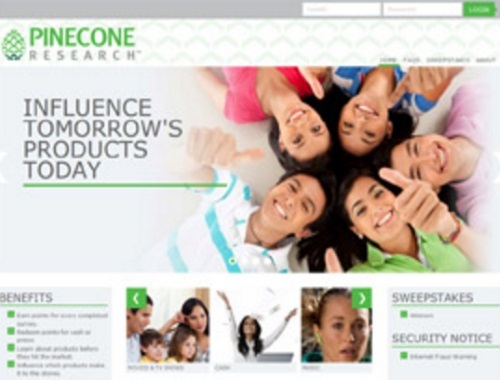 Are you a member of Pineone Research? I have been a member of this Canadian survey company for a long time and it's definitely one of my favourites, they have sent me lots of products to try out and review. Each survey pays out about $5. They are looking for primary grocery shoppers. The registration will take you about 7 minutes. Registrants who complete the signup and align with the recruit target and are eligible for membership consideration will immediately receive an email invitation containing a link, ID and password to complete the full registration process. Click here to apply for Pinecone Research.